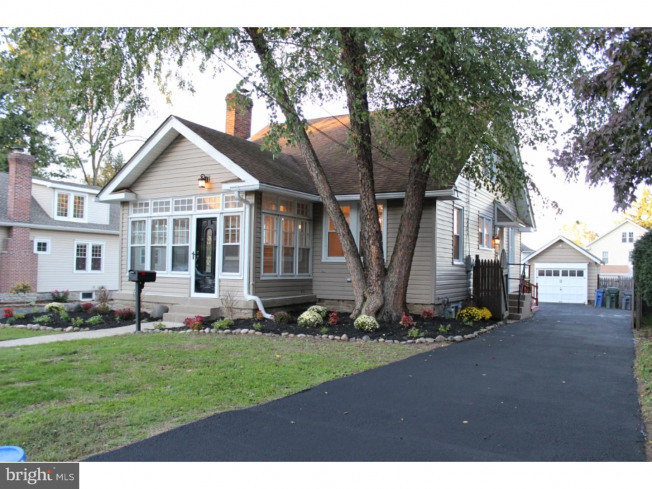 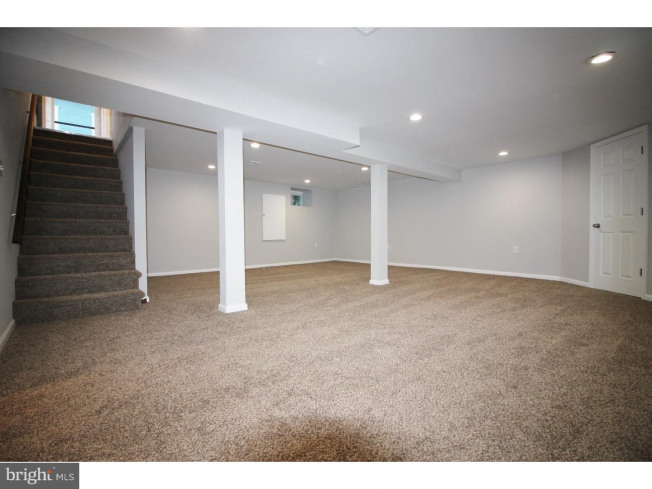 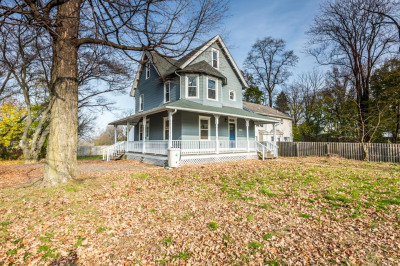 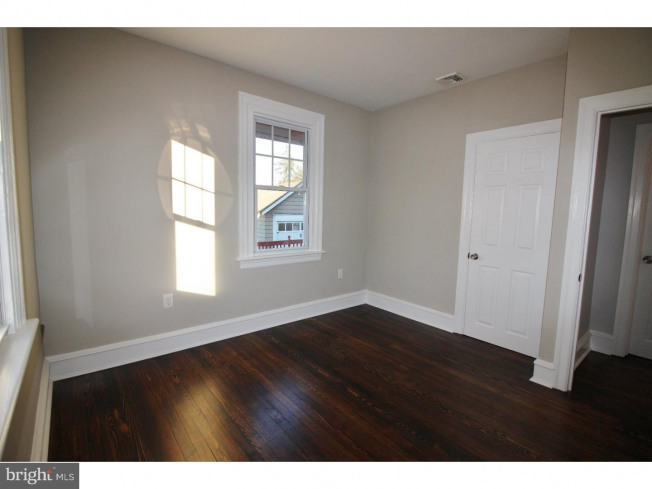 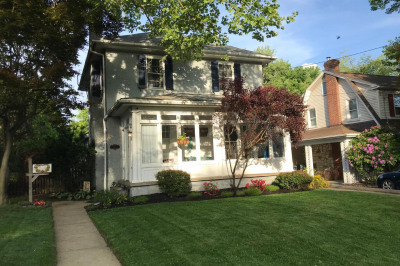 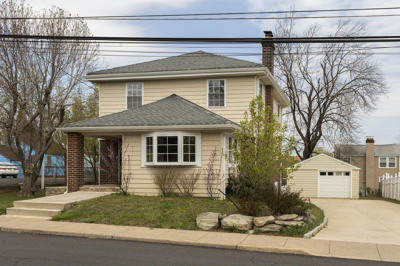 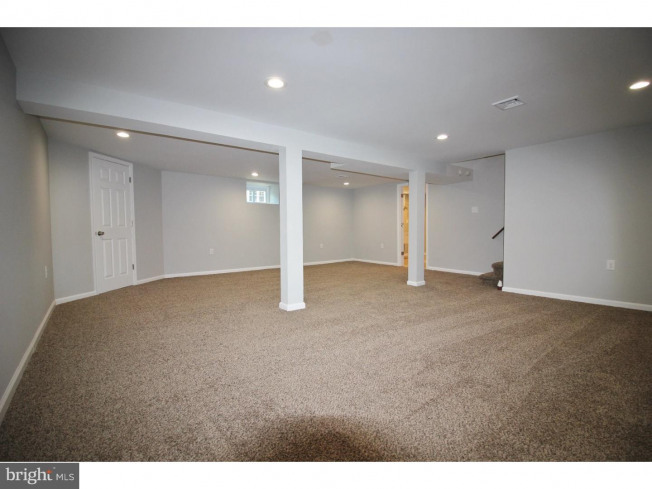  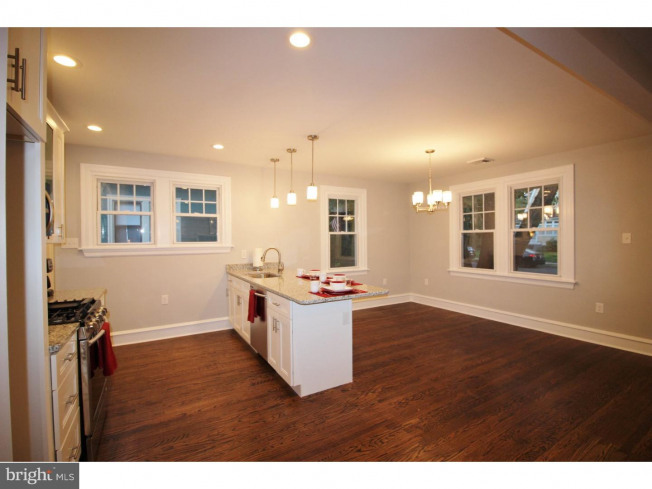 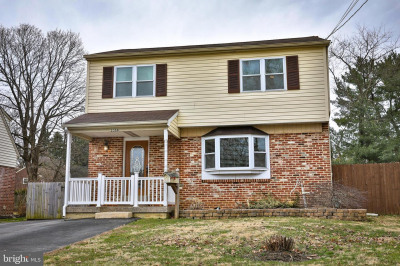 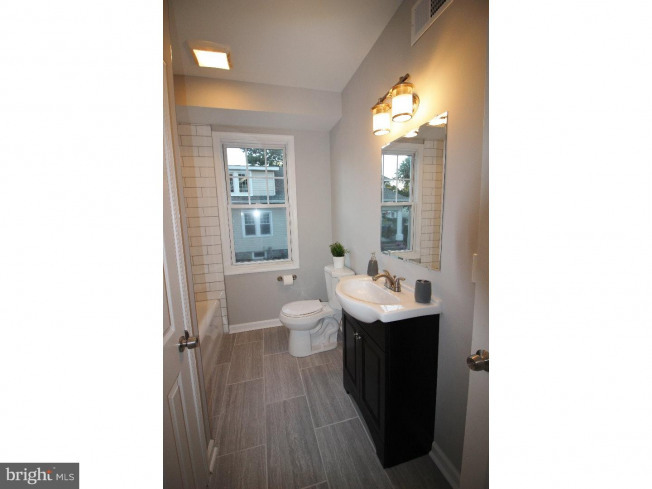 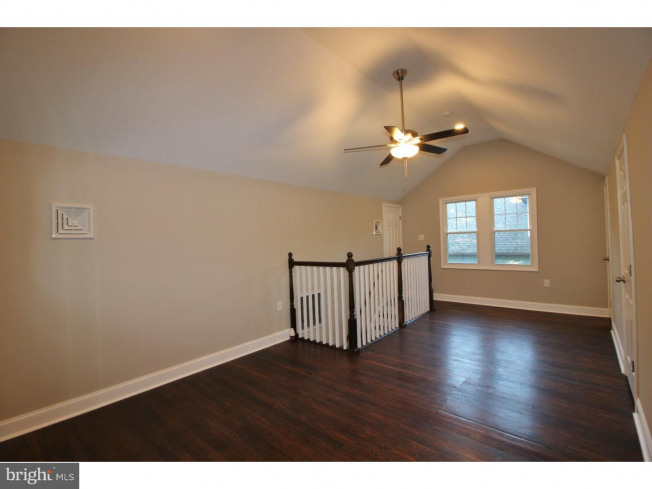 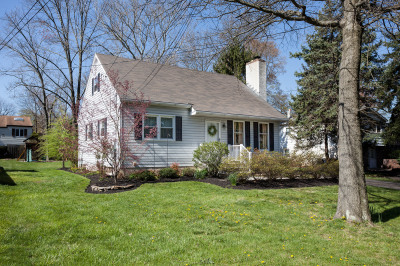 Welcome to this beautifully remodeled home in the highly desirable Abington School District. 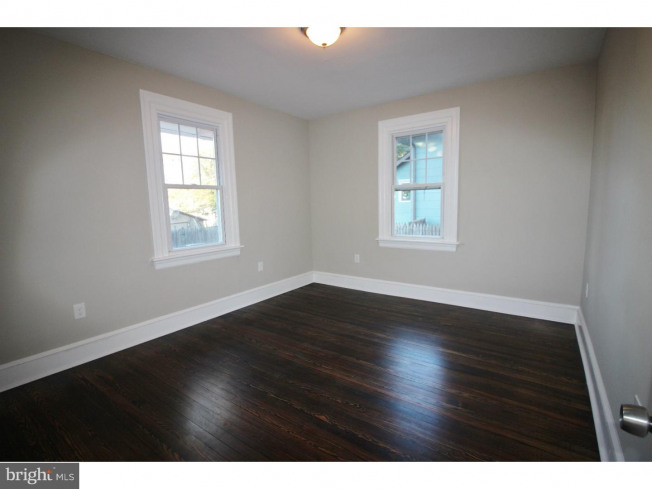 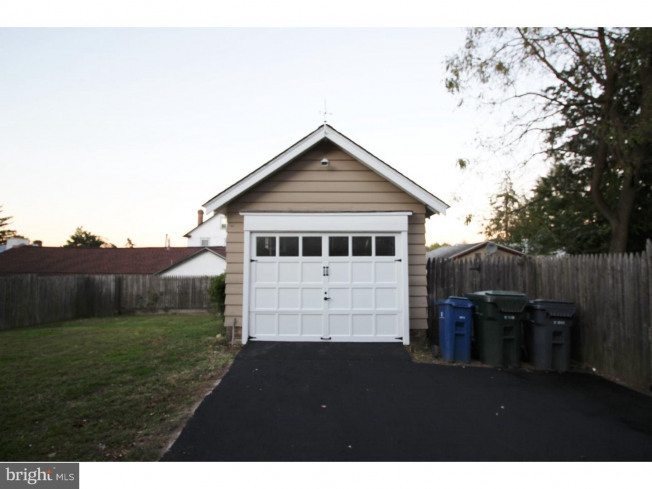 This open concept home has 3 bedrooms, newly renovated kitchen and baths, and refinished hardwood floors. 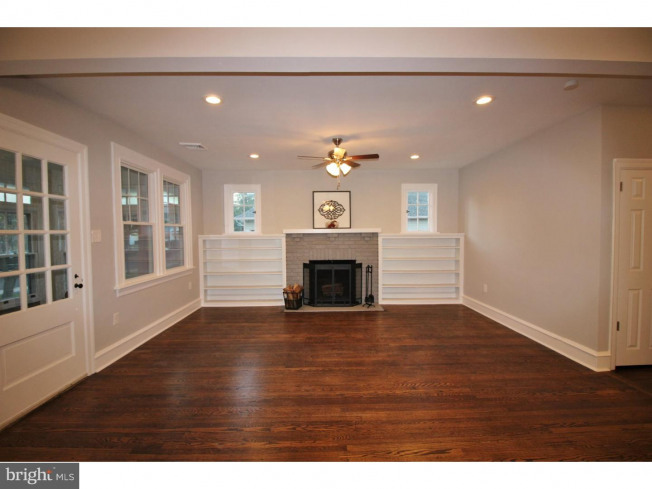 The main level has a spacious living room with a brick wood burning fireplace that flows right into the dining room and kitchen. 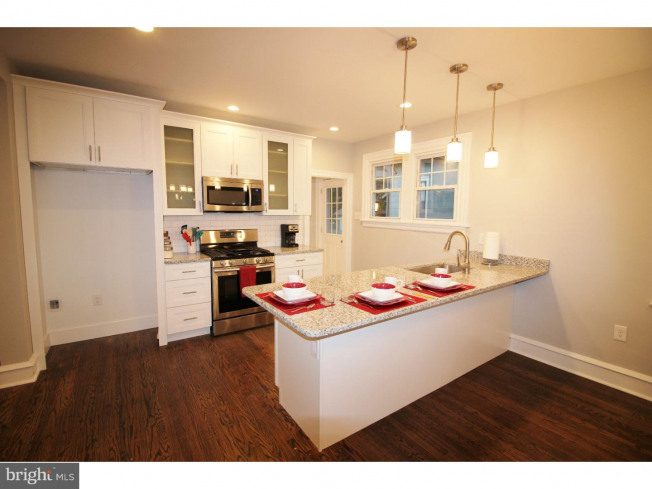 The kitchen is fully remodeled complete with stainless steel appliances. 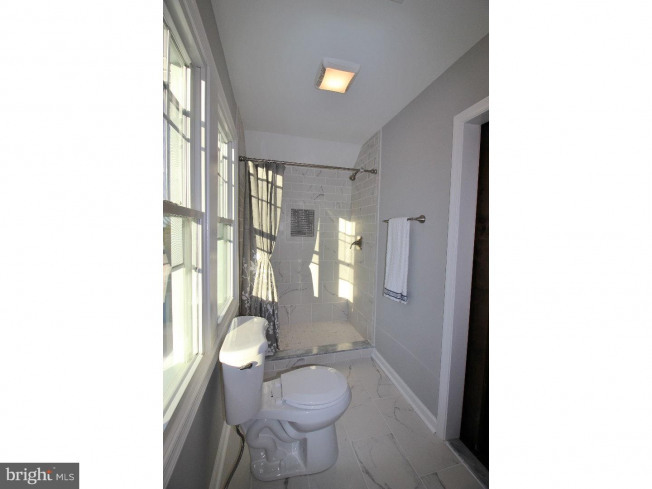 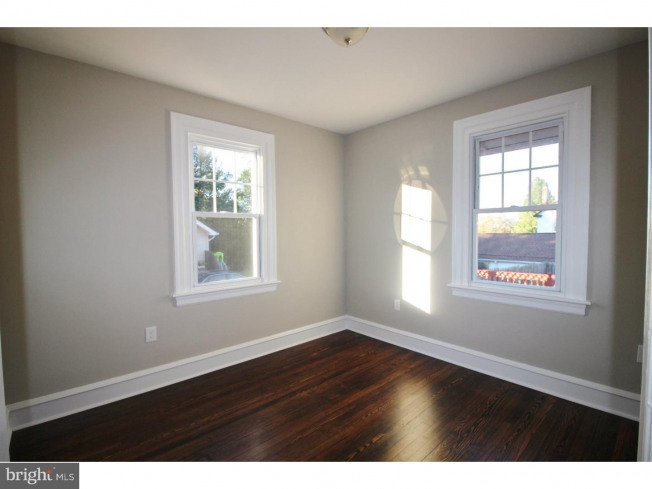 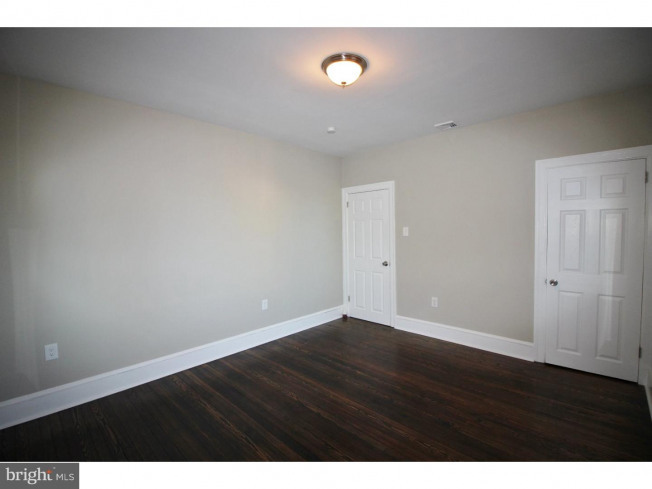 To complete the main floor, you will find 2 bedrooms and a renovated hall bathroom. 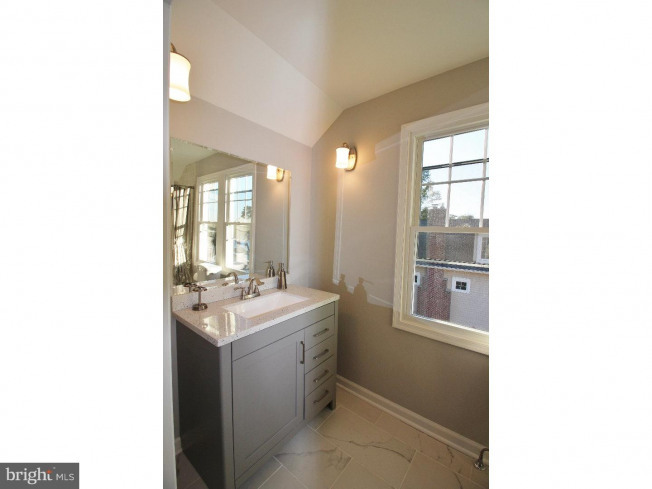 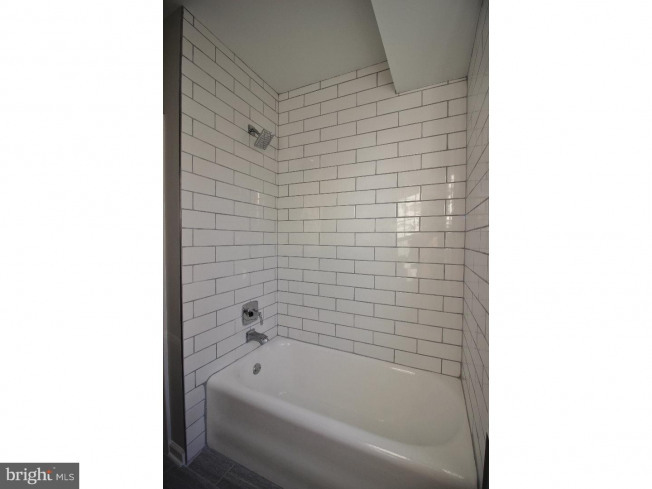 Up the steps to the second floor you will enter the master bedroom suite, complete with a brand new ensuite bath with custom tile and a large walk in shower. 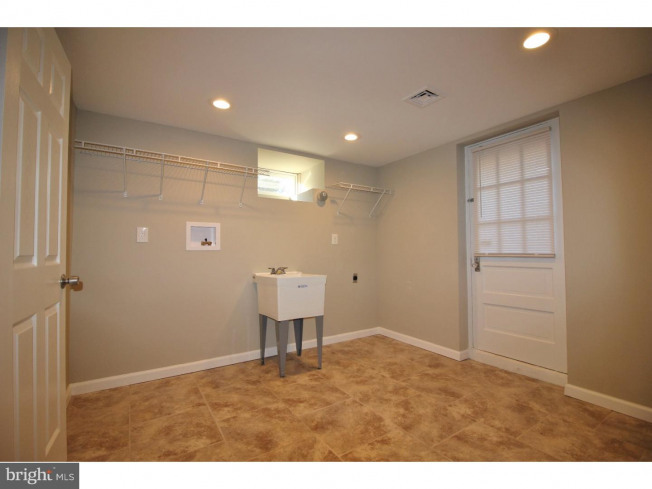 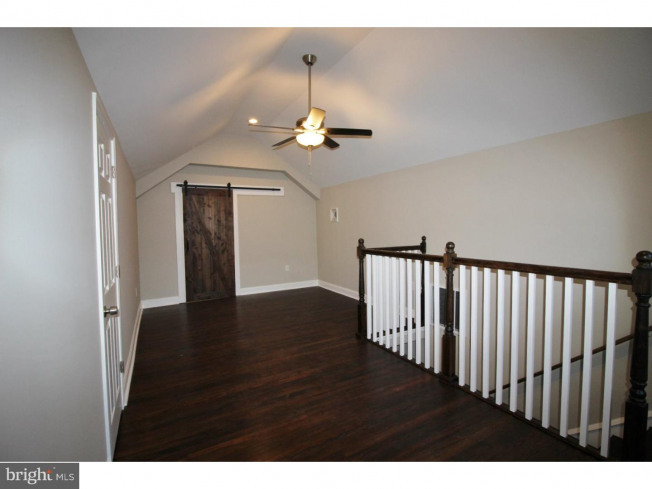 To finish off the house you will find a large finished basement and laundry room. 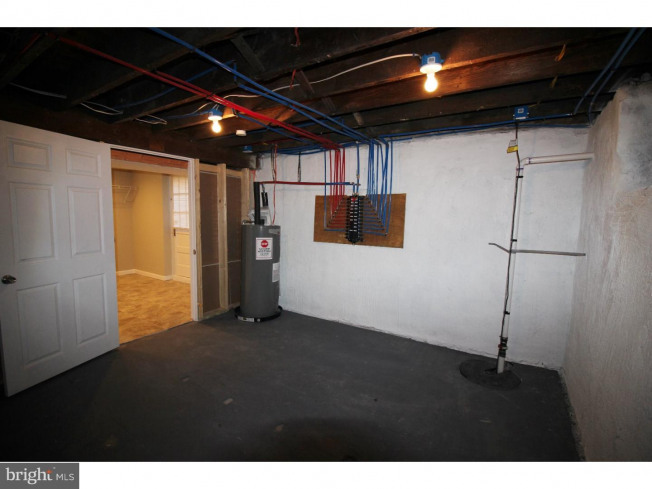 This house has all new electric, new high efficiency HVAC system, and new plumbing with convenient Pex manifold system. 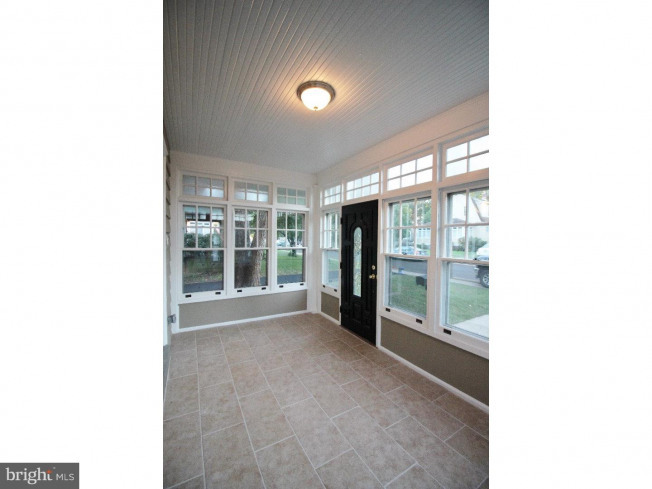 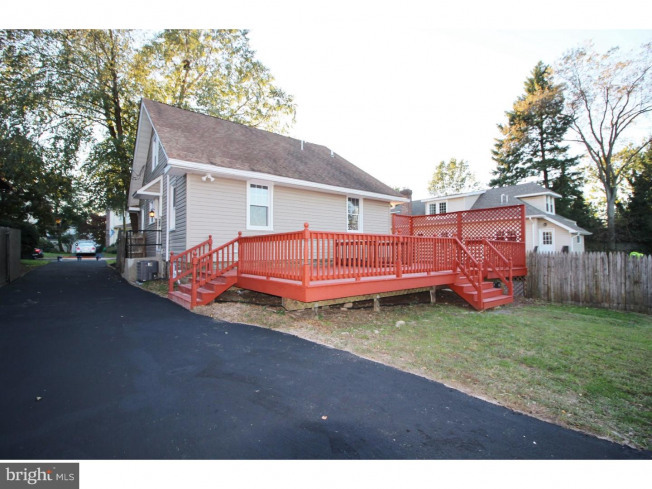 Outside you will find a large deck, perfect for entertaining and a fenced in back yard. 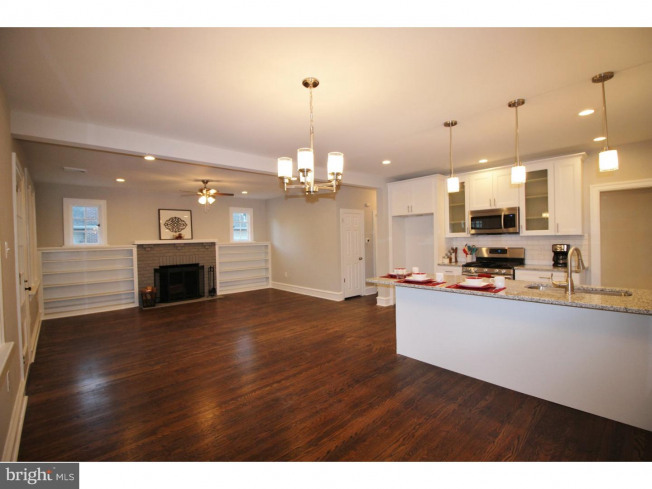 Conveniently located to schools, shopping and restaurants.